Barbara was born and brought up in South Africa, the granddaughter of Irish immigrants who settled in the Karoo in the early 1900s. She went to school in Durban and Port Elizabeth and then graduated from Rhodes University in the Eastern Cape during the height of apartheid. In her career, she has consulted for, launched and managed a number of businesses both in South Africa and the UK. Barbara is currently a partner in a management consulting firm. 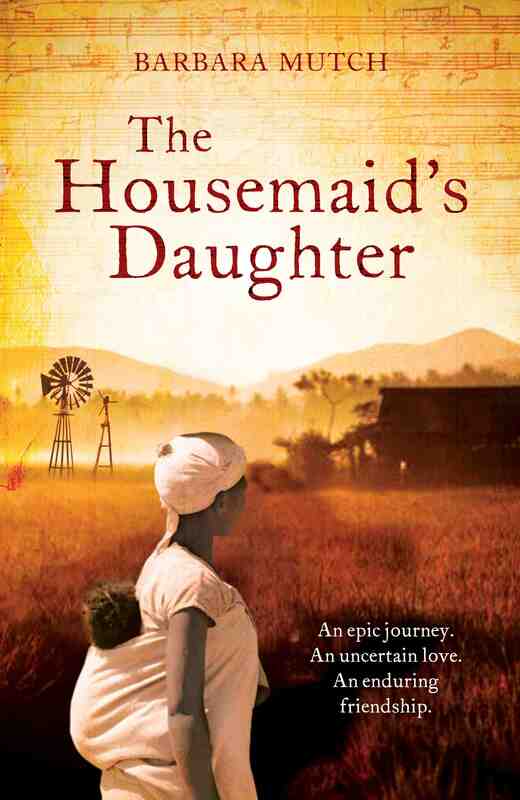 Her first novel The Housemaid’s Daughter is published by Headline in the UK and by St Martins Press in the US, and has been translated into twelve languages.